Take on the day with Effervescent Vit C. These handy tablets can be dropped in water to create a tangy orange flavour drink which works to combat tiredness and fatigue. Just one tablet a day (for adults) can help increase your intake of vitamin C, an essential ascorbic acid which cannot be stored in the body and must be consumed regularly to help maintain a healthy immune system, promote collagen formation and aid the normal function of bones, blood vessels, gums and teeth. 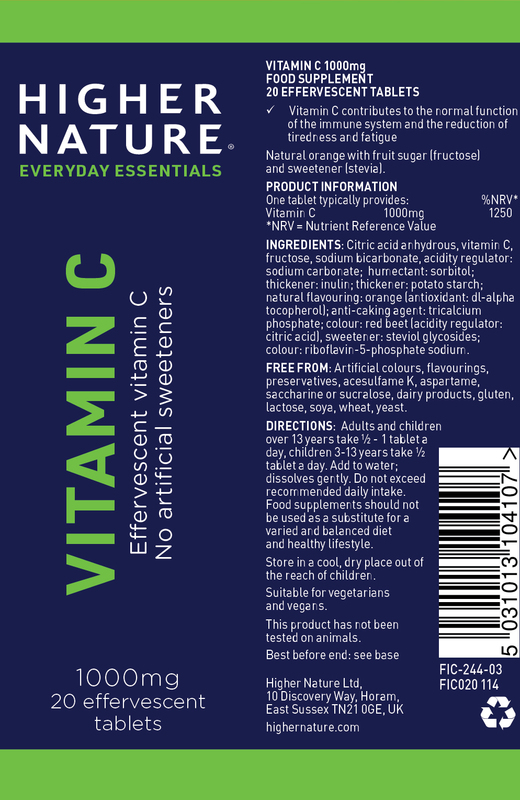 We also offer vitamin C in Truefood Vitamin C, Buffered Vitamin C, Ultra C Plus and Rosehips C1000 mg. Adults and children over 13 years take ½- 1 tablet a day, or as your health professional advises. Add to water. Food supplements should not be used as a substitute for a varied and balanced diet and healthy lifestyle. Store in a cool, dry, steam-free environment out of the reach of children. Disaster when I ran out last month, I think this does really make a difference and essentially without aspartame e.t.c. Not sure why Fizzy C receiving so many negative reviews. I personally would prefer to compromise on taste if the product is more natural - it's a no brainer. It actually tastes fine I enjoy drinking it each morning. It's packed with vitamin C and there's less artificial nasties in there than there is in most other products, so winner winner! The only nag is it does take longer to dissolve but if you use warmer water it helps! However this tastes or how long it takes to dissolve, its got to be better than putting Aspartame and Saccharine in your body, Right? Thanks Higher Nature for not yielding to doing this. Artificial flavours/sweeteners!!!! awful to think that we could get to prefer them. Fizzy C - A great way to start the day! I have found Fizzy C to taste great, it doesn't have any nasties and does your immune system good, what is there not to like?!!! The old fizzy C's were so much better much quicker to dissolve and tasted a lot nicer. I will not bother with these again as they are nothing like the natural lemon flavour. I have switched to the fizzy multi vitamins which still aren't as good but better than these new fizzy C's. So disappointed with this new version of Fizzy C. How can something so natural have an after taste like Aspartame? I used to love the old tablets and enjoy them as a healthy drink. I really can't bear the new version and have given up all together. I'm getting similar feedback from my clients. Such a pity! More Important to be Healthy than Tasty .. The OLD Fizzy C back please! Having loved the original Fizzy C I actually purchased from another site because they had the original Fizzy C picture. i actually received a mixture and will definitely NOT be purchasing the new version again. It has that same nasty aftertaste that you get with aspartame. I don't understand why you would replace fructose with the controversial sorbitol and steviol which itself has negative claims if consumed in more than small doses (which is getting more and more likely given its growing availability). There is also research that these sweeteners do not ultimately help people lose weight anyway. PLEASE bring back the old Fizzy C, even if you stock both! 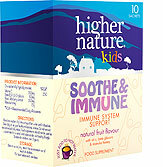 Ordered these new naturally sweetened tablets and have to say am very disappointed. The tablets do not disperse as quickly as the original product and are sickly sweet. Very unpleasant after-taste. What a shame! At last a Vit. 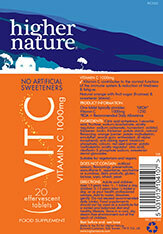 C without the nastiness of artificial sweetners succh as aspartame & Co. Helps keep up daily liquid amount. If endless glasses of water are too boring, have a glass with fizzy C, bonus of vitamin and you can never have too much C!! just bought this and think for it's all natural and no dodgy ingredients it's cheap despite what other reviewer said. It dissolves very quickly and the taste is good. 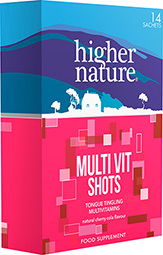 I also take the Fizzy-Multi from time to time and find that an amazing product. Great vitamin c product !!! I love this vitamin C product and so do the rest of my family. As well as being a good product, it has the benefit of also having a great taste !! !